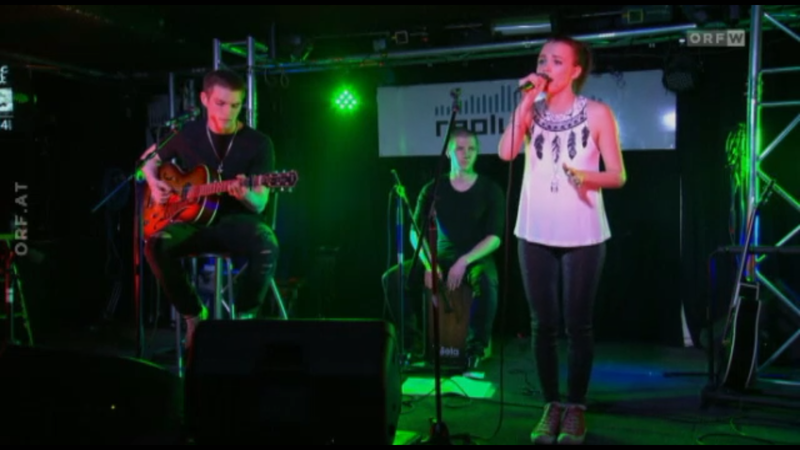 Mira & Adam had a great time performing for „BalconyTV Vienna“ Check out the Video below. Nova Rock is the biggest Festival in Austria with about 160.000 guests every year. 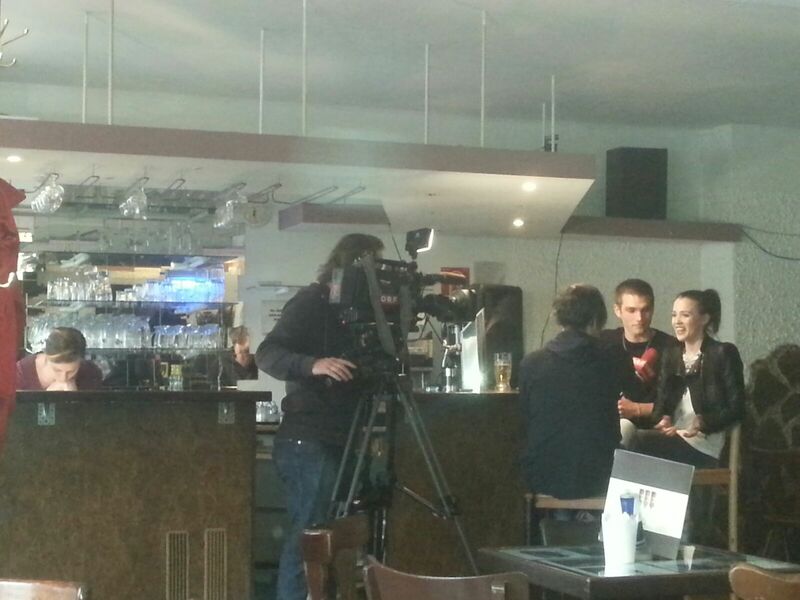 You can guess how happy Mira & Adam are to share this NEWS with you and how excited they where to play there. Aaron Jiang Photography caught Mira & Adam checking the setlist one last time before the show. 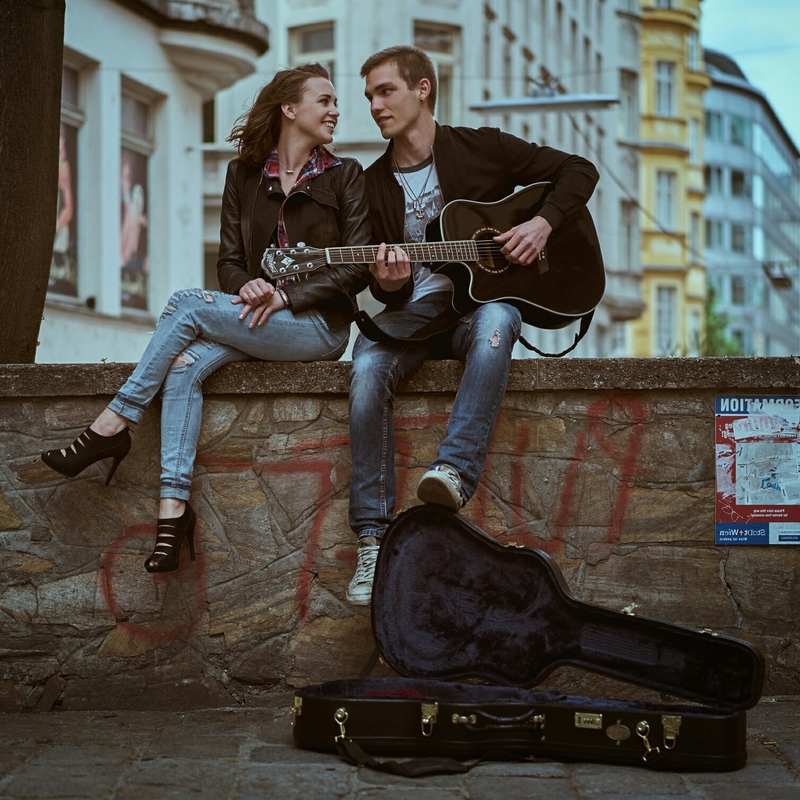 Since the location and atmosphere was so personal the couple decided to go with the flow and play their songs in a whole new „in the moment“ order. 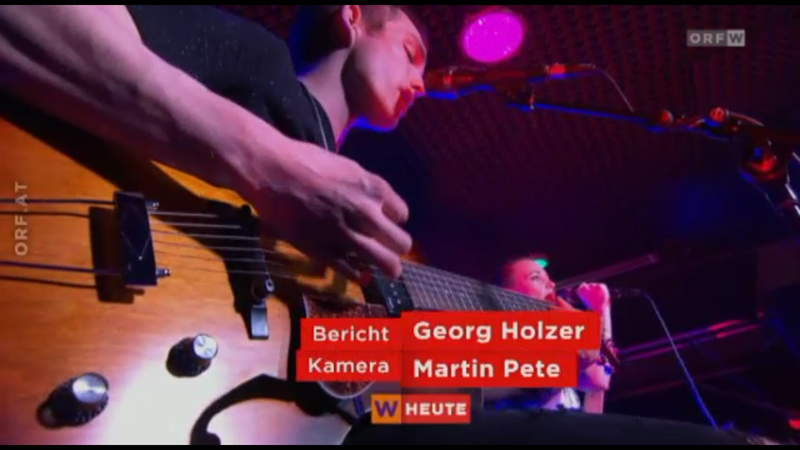 They even spontaniously included a completly new song that Mira & Adam just wrote a couple of days ago. .
Natalie Long (backing Vocals ) & Thomas Fuchs (Cajon) did a great job supporting Mira & Adam on Stage. Big thanks to Cafe Lassa and Michaela Taberhofer Agentur. 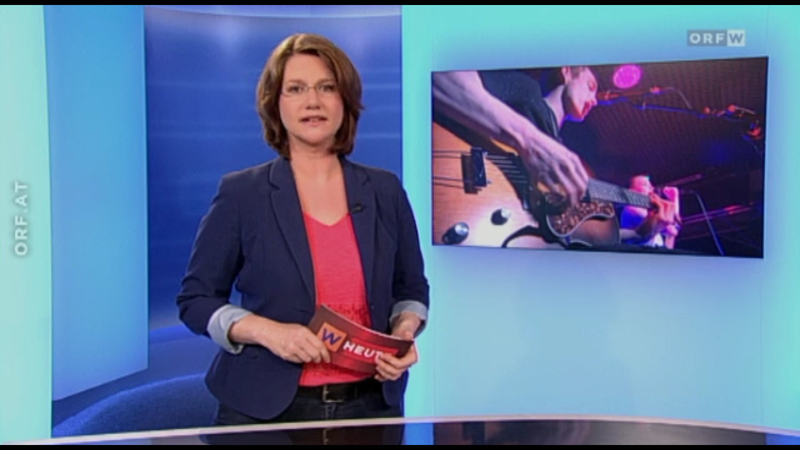 Mira & Adam on TV @ „Wien Heute“ ORF2. 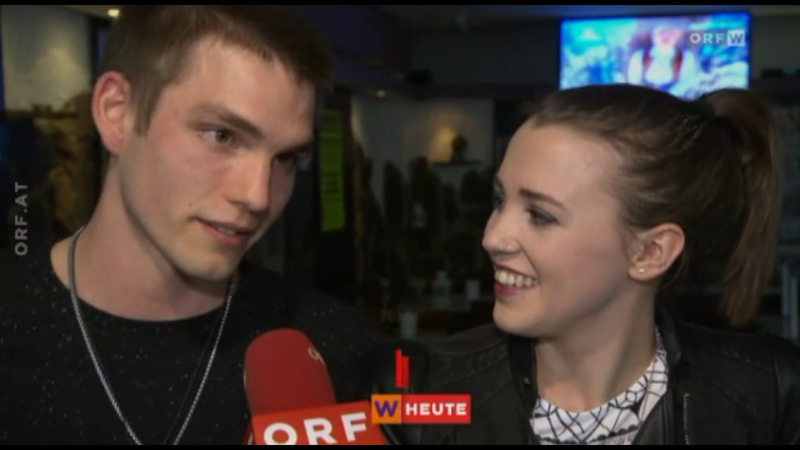 The Interview/Article aired last night on ORF2 (May 7th) and Mira & Adam are super happy to share it with you. It is available on demand till May 13th so make sure to check it out and share it with your friends :).